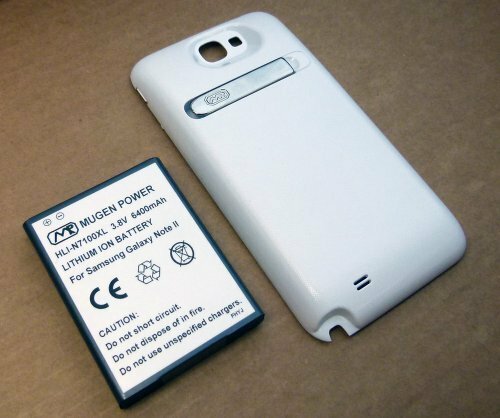 Extend the life of your phone with the most powerful battery on the market for Samsung Galaxy Note II from Mugen Power. This extended battery is powered by premium Japanese cells to guarantee the highest levels of protection and performance while offering you over 2x more capacity of your original battery. If you have any questions about this product by Mugen Power, contact us by completing and submitting the form below. If you are looking for a specif part number, please include it with your message.